We are confident that RemySoft™ products will give you stronger, softer, more manageable hair. 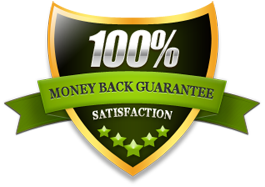 If you are not completely satisfied within 60 days of your purchase, we will provide you with a full refund (less shipping/handling charges.) Please utilize the “Contact Us” tab to share your thoughts with us and we will promptly follow up with you.